Episode 13: APCO 2018 Recap and Exciting Things to Come! Hello everyone! I apologize for slacking on my updates. I have been traveling a lot the past two weeks and apparently need some help in the time-management area! I had a great time at APCO 2018, a conference for all things dealing with public safety communications. In this episode, I recap my experience at the conference and some of my observations on the "dispatch culture." Am I the only one who has noticed this or have others experienced this as well? 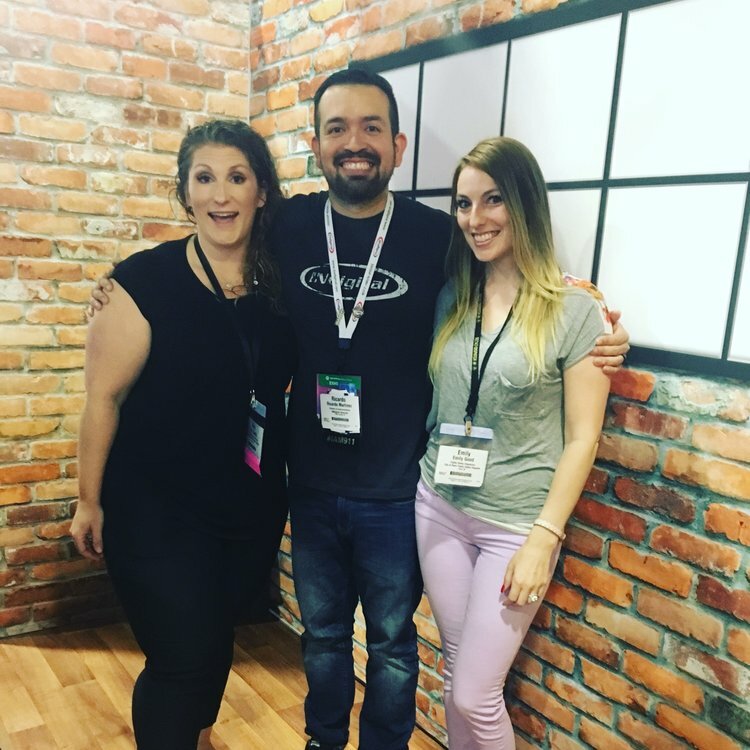 My co-worker Emily and I also got the honor of meeting Ricardo from the Within the Trenches Podcast! I am very excited to work with Ricardo in the future! In the meantime, check out his Within the Trenches Podcast to learn about the #Iam911 movement and hear the stories that shape our dispatch world. We have some exciting things coming up for the podcast, especially in September! We are going to be focusing on our Veterans and have a special series the entire month dedicated to those who have served or are currently serving.